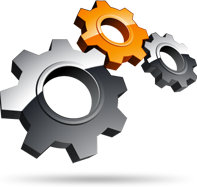 Back to Overview Network Websites Local Search Hyperlocal Get Started Today! that connect clients with trusted bail agents. 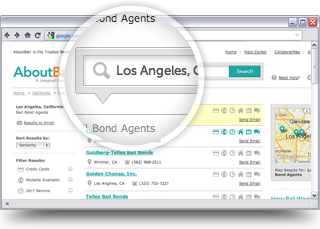 The AboutBail Network is a great source of leads and business growth for bail agents. Thousands of criminal attorneys and private individuals search for a bail agent on AboutBail.com when in need of a trusted bail agent. Criminal attorneys and private parties across the country search for bondsmen on AboutBail because they are backed by the Lawgical promise. The Lawgical Promise ensures that agents on the network are established and respected. The dollars you spend with AboutBail are put toward marketing your business so you don't have to. AboutBail greatly increases your exposure online, at tradeshows and conferences, in print publications and a number of other targeted channels. Most local listings are less than a couple dollars per day. Get started by requesting a free consultation, or call (866) 411-2245.